Even though there have been a lot of issues regarding the show recently, “Boruto” Episode 99 is actually looking like it has promise. The previous episode saw Boruto and his friends coming up against a monster that turned out to be Jugo. In the upcoming segment, Konohamaru will show off his skills in dealing with the crazed figure in order to save the kids and the village nearby. As Business Times reports, “Boruto” Episode 99 is going to feature a ton of fight scenes that will heavily involve Boruto, Sara, and Jugo. 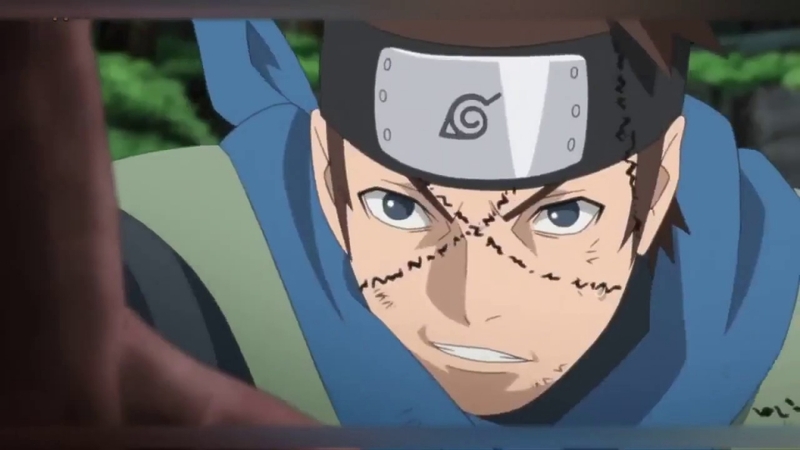 However, as the preview clip below shows, Konohamaru is going to play a major role this time. He will not be a simple spectator in this match and might just become the next Kakashi in terms of his prominence. Fans of the original series will likely understand where this going. For all intents and purposes, Kakashi was an indispensable bulwark in the team that included Sakura, Naruto, and Sasuke. A skilled jonin with plenty of experience and techniques up his sleeve, he was undoubtedly cool. On that note, “Boruto” Episode 99 might just show how Konohamaru can be the Kakashi of Boruto’s team. Of course, a lot of this will depend on how the events in “Boruto” Episode 99 will actually go. It’s clear that Jugo will be driven away and transform back to his original self. However, it isn’t yet known as to how he will be beaten and by whom. Considering that he is incredibly powerful and dangerous, Konohamaru might just be the best bet in making this happen. As for when “Boruto” Episode 99 will air, fans will want to mark March 24 on their calendars. After several episodes of nothing but boring explorations of the show’s characters, it’s refreshing to see more actions scenes. This is what many anime fans have been hoping for, after all.